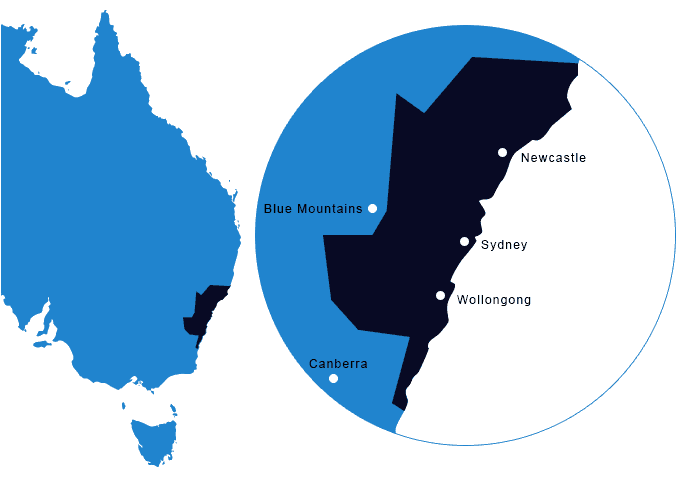 Our trained installers can come to your property and advise you on the most suitable size tank and best location for your new water tank. Joel has been installing tanks for a number of years now and is the owner of the business. He can help you with any questions you may have regarding your new water tank. We know this is a big investment and we want to give you the best service possible. Pioneer builds tanks in a large range of sizes and colours to suit most needs. We can also supply smaller rainwater tanks. 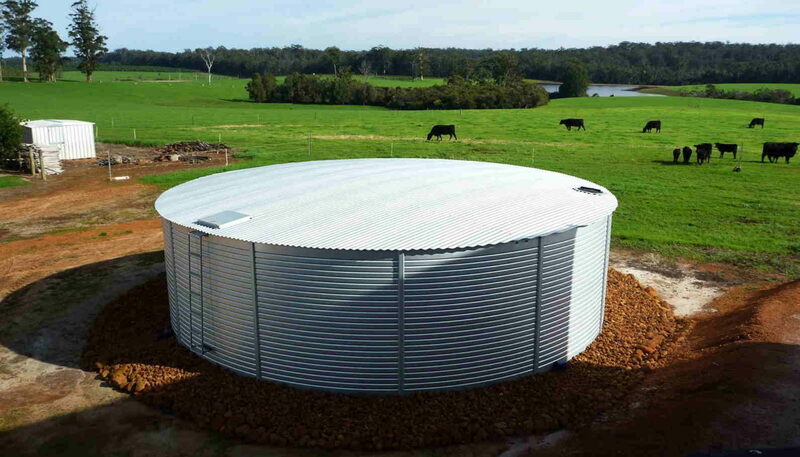 Pioneer water tanks are available in a range of sizes and capacities suitable for many applications and uses, such as, rural, residential, commercial or industrial water storage. 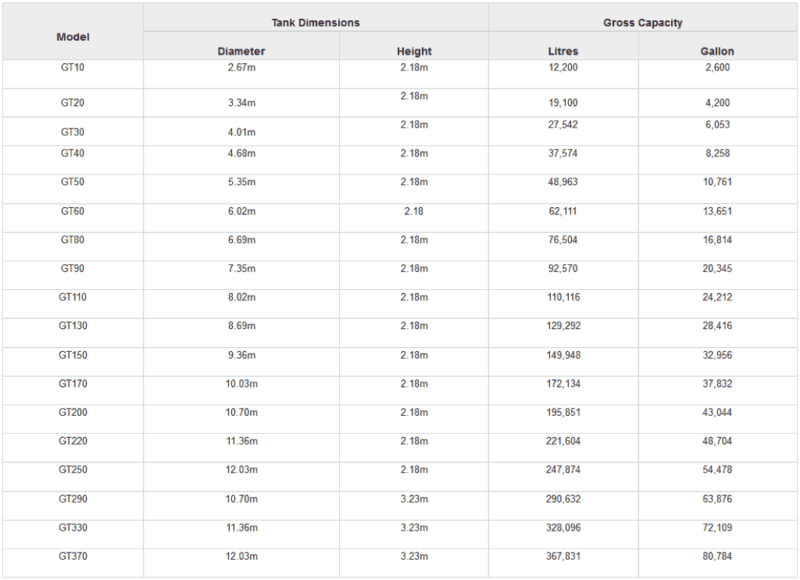 View water tank sizes and capacities from our full range of rural/domestic Pioneer water tanks, or view the Commercial Capacities Chart below to select a tank capacity to suit your needs.